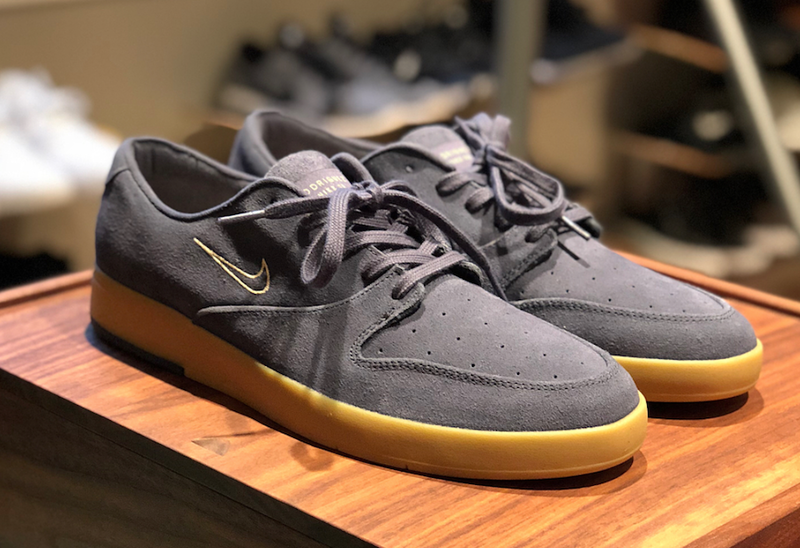 Paul Rodriguez is the first skater to join Nike Skateboarding to have his own signature shoe which will release his 10th edition. 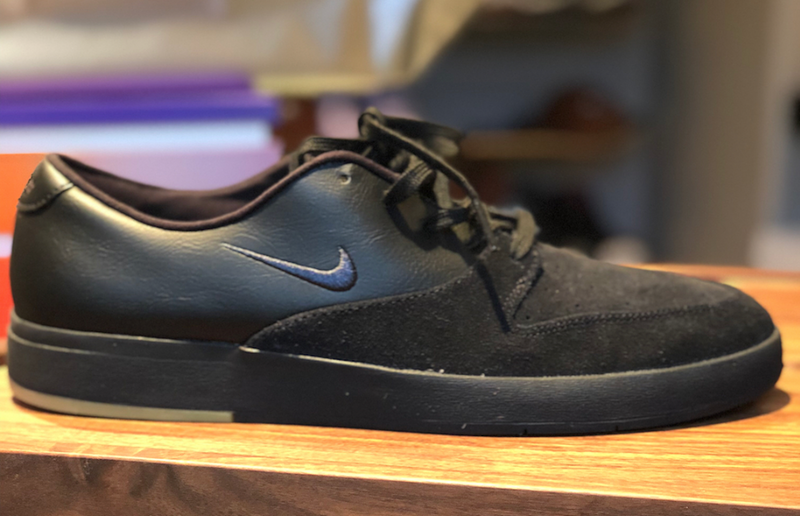 Earlier Rodriguez gave us a preview of some upcoming Nike SB P-Rod 10 colorways which is releasing soon. In his viewing he shared two color options which includes a Triple Black edition which comes constructed with leather and suede. The other pair comes in Grey with a suede construction while Yellow runs across the rubber midsole and outsole. Completing the toe is perforations on the toe box. 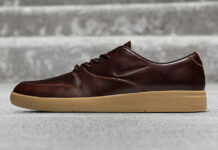 At the time of writing a specific release date for the two Nike SB P-Rod 10 colorways has yet to be announced but once we have more information we will make sure to update you. For now you can check out more images below.